A smile from a co-worker might have made all the difference. That’s what 17% of workers who quit a new job within the first six months of hiring say, according to a BambooHR survey. Another 23% might have stayed if managers had communicated better, while 21% blamed poor training. These ex-employees aren’t outliers; more than two-thirds of all workers surveyed report leaving a promising new position within half a year. 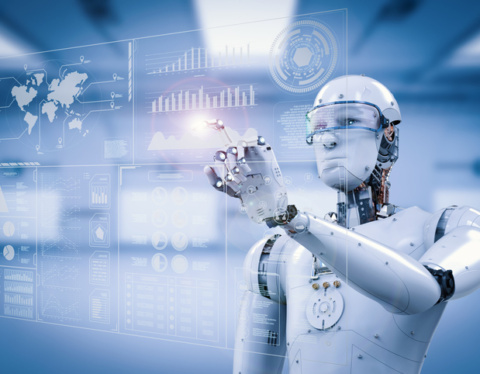 In today’s brutally competitive talent ecosystem, a hasty exit after a months-long search is a human resources manager’s worst nightmare—and many are asking if artificial intelligence (AI) tools can prevent it. The hope isn’t simply for AI to ensure smarter, faster hiring, but to improve the entire lifecycle of the employee experience, from job application to exit interview. In other words, can AI make workers happier? And with the rise of job hopping—the growing trend of workers staying less than two years at a company—the stakes are higher than ever. Today, 64% of all adults in the workforce favor job hopping, a 22% increase from four years ago, according to a 2018 survey by Robert Half. “Turnover is so painful with this job market that companies are realizing, ‘I’ve got to take better care of my people or else I can’t grow,’” says Josh Bersin, a global industry analyst and founder of Bersin by Deloitte. And, according to Bersin, AI might be the crucial ingredient to a sweeter employee experience. The numbers are dismal: 85% of employees are either not engaged or actively disengaged at work, according to a recent Gallup State of the Global Workplace report. But the flip side of tech disruption is the emergence of a raft of tech tools using natural language processing, machine learning and biometrics to improve employee engagement. For example, Vibe is an algorithm that analyzes keywords and emojis sent among employees on Slack to gauge whether a team is feeling happy, stressed, disappointed or irritated. Keen also provides a real-time snapshot of employee engagement by searching employees’ anonymized emails to uncover word patterns and contextualize them as positive or negative emotions. 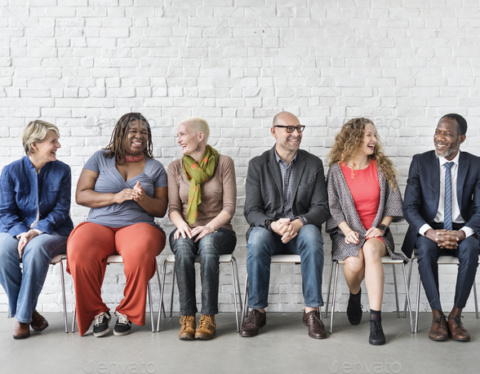 Other communication analysis AI tools, such as ADP Compass, Kanjoya and Humu, give managers insights on employee morale—and offer subtle nudges on how they could boost it. According to Bersin, ADP reported that their management effectiveness improved almost 40% after implementing the technology. And Humu provides feedback to managers and employees on how they can improve the work experience collaboratively. For some, the key to fostering a happier workplace is recognizing and rewarding hard work and achievements with positive feedback. That’s the idea behind KangoGift, an HR tech company focused on employee recognition. “We help managers and HR leaders better understand which employees may benefit from a genuine thank you,” says Todd Horton, CEO of KangoGift. KangoGift’s software tracks real-time job performance, employee surveys and feedback for a host of insights—from a simple reminder that it’s someone’s work anniversary to a word cloud summarizing a year’s worth of communication analytics—to offer suggestions ahead of a performance review. By way of results, Horton points to an 80% year-over-year rise in employee engagement for their client Honda after it increased recognition within its U.S. R&D division. 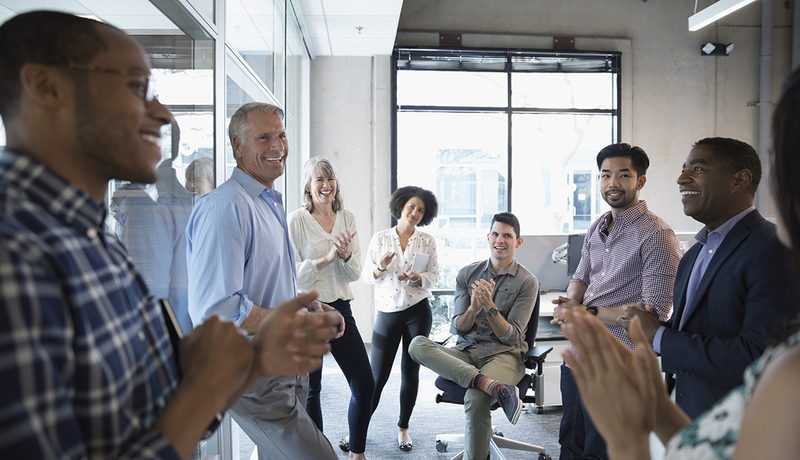 Recognition shows employees that a company values their work, but what employees want more than a glowing job review is the chance to increase their value. “Professional career growth” is a top job priority for 87% of millennials, a Gallup study found. And it’s just as important to 69% of non-millennial workers. 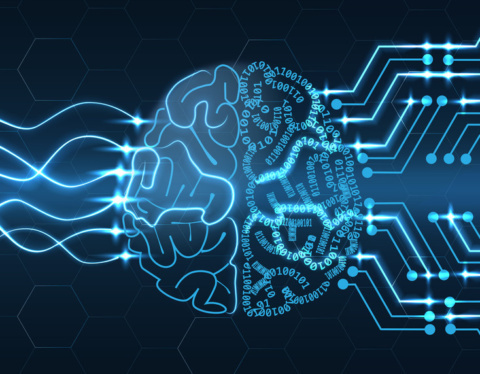 Even more than upskilling and reskilling programs, HR leaders are looking to AI to help tailor personalized, data-fueled career plans mapped to an individual worker’s personality and learning style, Meister says. “Some companies are already using AI in the HR space to personalize what you need to learn to grow your career,” she explains, citing General Electric as a prime example. For most workers, the problem is they don’t realize what skills they’re missing in order to advance to higher-paying positions, Bersin says, based on research he recently conducted with LinkedIn. “AI absolutely will start helping with that,” he predicts. Two innovative startups, Fuel50 and Gloat, are developing promising AI in this area. Both use algorithms to analyze successful career paths within a company, determine where there’s demand for more skills and offer personalized recommendations to employees to advance their careers. Given that 51% of employees are actively seeking new jobs or eyeing job listings at any given time, companies would be well advised to collaborate with their workers on professional development. “The wake-up call for business leaders is to give people opportunities to do new things inside your company, because if they’re sniffing around outside and they leave, you’re going to be in a lot of hurt,” Bersin says. Another crucial aspect of the employee experience is a company’s culture. People yearn to be seen and heard—and they want to feel like they are part of a team. Workers who feel that their company fosters an inclusive culture are 3.2 times more likely to deliver their best work, and employees who feel like they “belong” at a company are 5.3 times more likely to perform at peak capacity, according to O.C. Tanner Institute’s 2018 Global Culture Report. One of the most inescapable buzzwords in HR-speak today is the “consumerized” employee experience—the concept that every HR process from onboarding to managing benefits, logging hours, using learning management systems and receiving paychecks must be consolidated, digitized and personalized, with an AI-driven chatbot available 24/7 to address all HR needs. For HR leaders peering five or ten years down the road, the promised land is a comprehensive, personalized, artificially intelligent employee portal. In September, Bersin caused a stir at the 2018 HR Technology Conference with a bold prediction: “There’s going to be a holy war to create the next-generation employee portal.” That war, he says, “is happening now.” Major companies like ServiceNow, Oracle and SAP are in the hunt, as are a handful of startups. Ultimately, the best HR product will end up on workers’ phones, which is precisely where the employee experience begins for most people today: 86% of job applicants begin their search on a smartphone, according to a Kelton survey. And most employees expect to manage their work lives like their personal lives—with an app. Do you want to read similar articles? Click Here! Will a Robot Be Your Manager By 2025? Startup CEOs: are People and HR in your agenda?